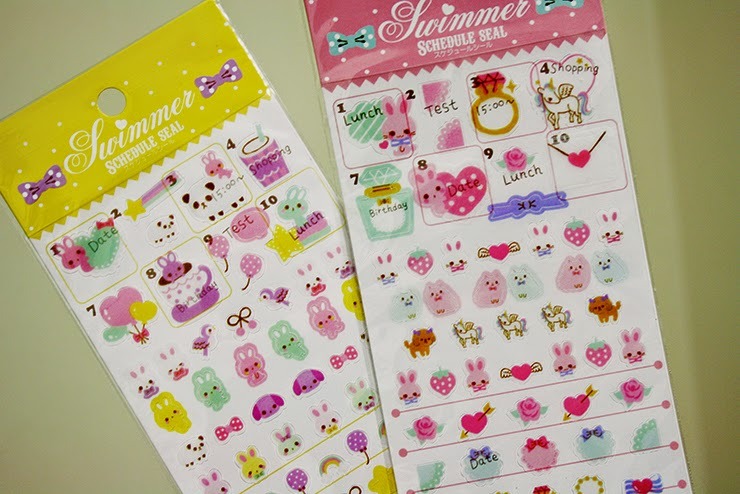 Japanese Stationary or: How I sold my soul to cuteness. 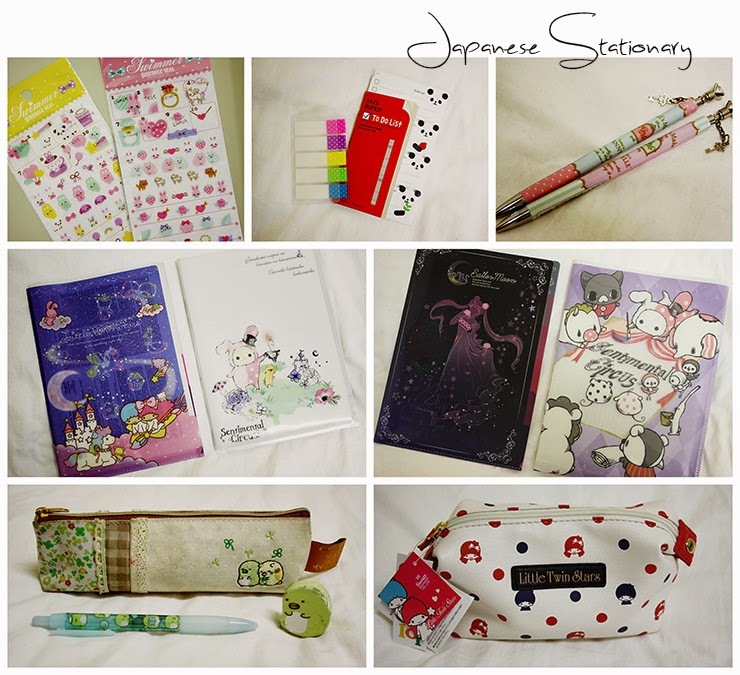 I know how interested most of you are in Japanese stationary goods and a lot of my readers demanded this post so here it is! 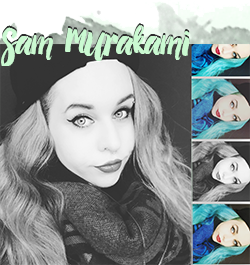 I actually had this post scheduled some weeks before but I accidentally deleted the pictures I shot... *cries* Last week I did a huge shopping day because I had to get some gifts for some of my friends who have birthday soon (or yesterday, like one of my best friends Susann! Happy birthday again sweetie!) Of course I couldn't resist all of these small goodies. You know how this works right? 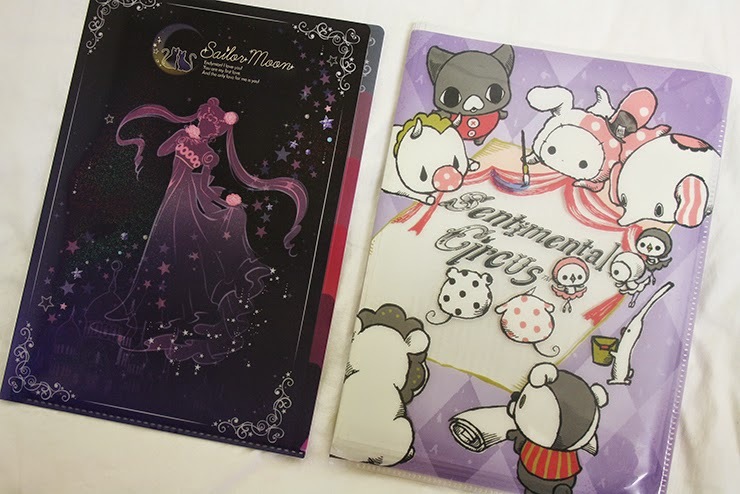 Of this pen is only 200Yen and this clear file is only 350Yen, that's almost nothing... and in the end of the day you spend a crazy amount altogether, it's so dangerous. This shopping center we have here in Tsukuba is even twice dangerous: First of all it's very far away, so when you are there you have to buy all the stuff because you are not very likely to come again any time soon. Second, this shopping store has SO many stationary or character stores! I fear this will only get worse once I set foot in Korea... but well, you can never have enough stationary, right? Right? Beware of massive flood of pictures after this link. 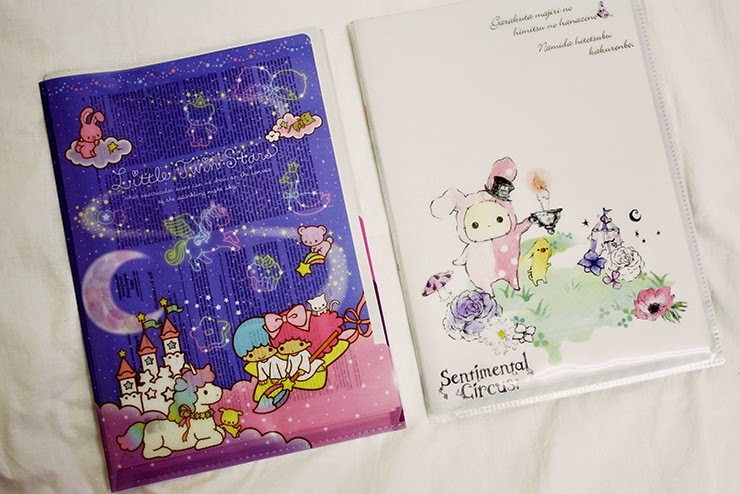 Japanese / Asian countries in general seem to be much more obsessed with keeping a cute journal. I once thought a journal was for remembering dates and all but boy was I wrong! 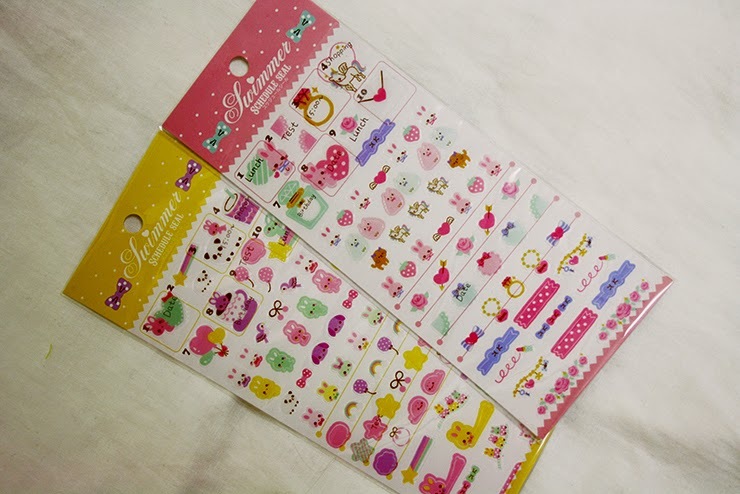 I found these cute date stamps and couldn't decide which one I needed more - pandas or unicorns? Why not both? I wish there were more unicorns though.. btw my journal kind of turned into a diary / recipe book / book for EVERYTHING. Its sacred and I would cry if I lose it. I have ro read a lot for university so these come in very handy. 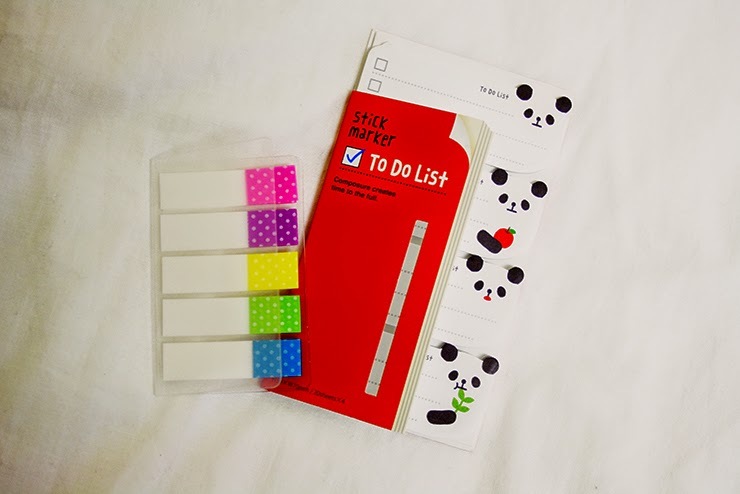 Despite the usual multicolored post its you can get bunnies, pandas, alpacas, sweets, macarons, dogs, sakura, paper, plastic, monochrome, multicolored... I think you get it. 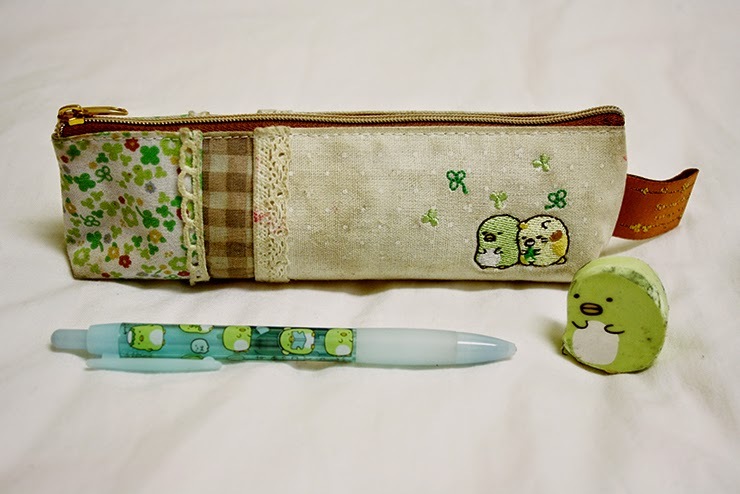 When I arrived in Japan, the first thing that caught my eye were the cute design of Sumikkogurashi. 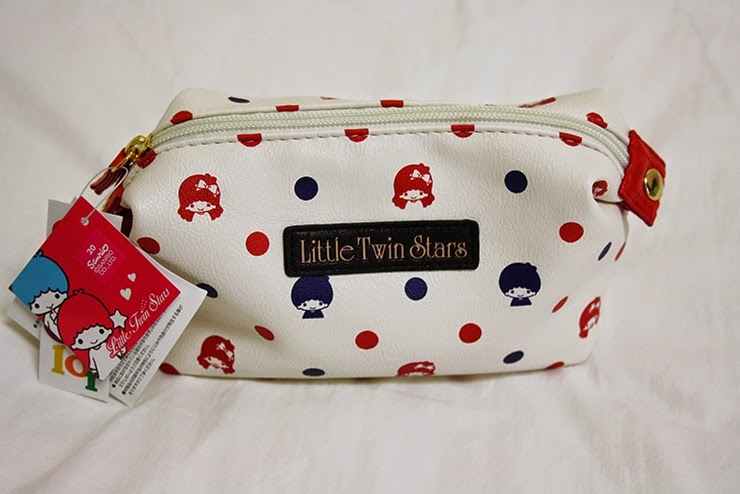 It is a new series by Sanrio (Hello Kitty) and I just adore this series! It doesn't only look cute but has a nice story behind it - every character has a particular background story. The penguin, which is my favorite, is green and has an identity crisis thinking he is a cucumber instead of a penguin. Okay, this is not really statonary, but still. I always carry around a little bag for things like medicine, a little comb, chewing gums, lip balm etc. especially when I am travelling. The bag I brought from Germany is a bit too small so I was searching for something new. I really love Little Twin Stars but their designs tend to be too childish for me with pastel purple and pink and glitter allover. This is a fresh more "mature" design that I have never seen before so I had to get it. It has the perfect size (maybe about 18cm in width) and a black inner fabric which is great so it won't get dirty anytime soon. It also has small pockets inside. 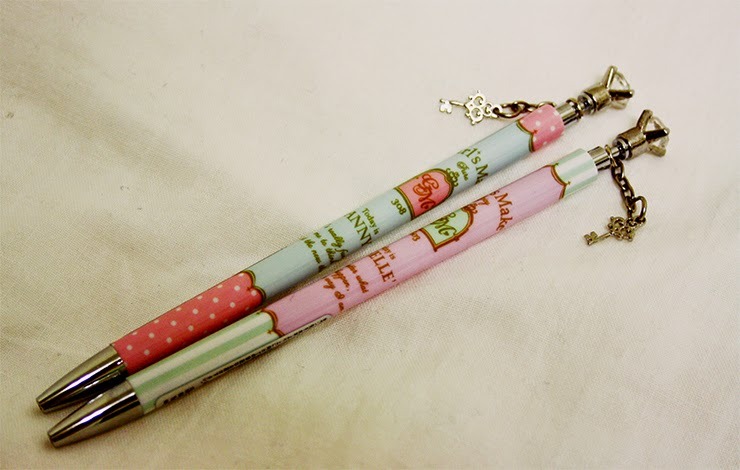 Are you a stationary addict like me too? Hope you enjoyed this post & wish everyone a happy week!